Welcome to the New Hire and Intern Resource Center! Here you will find the answers to many of your questions as well as some useful information about what to expect when you arrive for your first day on the job. 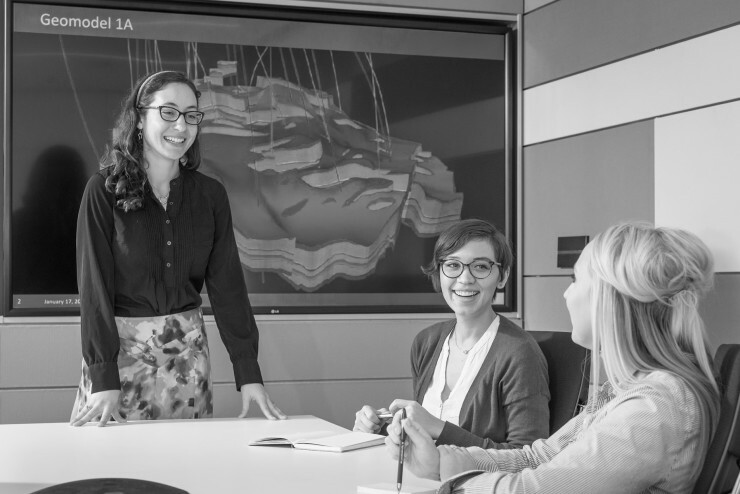 ConocoPhillips is committed to making sure your transition from student life to a ConocoPhillips employee or intern is as seamless and enjoyable as possible. We have included information below that pertains to both new hires and interns. Job specific details are included to the left. We are excited to welcome you onboard! Get information on rooming and rental properties as well as search for events on intern calendar.